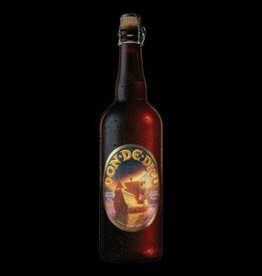 "A strong and robust beer encased in light creamy flavors, this hazy golden triple is truly a sheep in wolves' clothing. 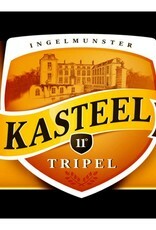 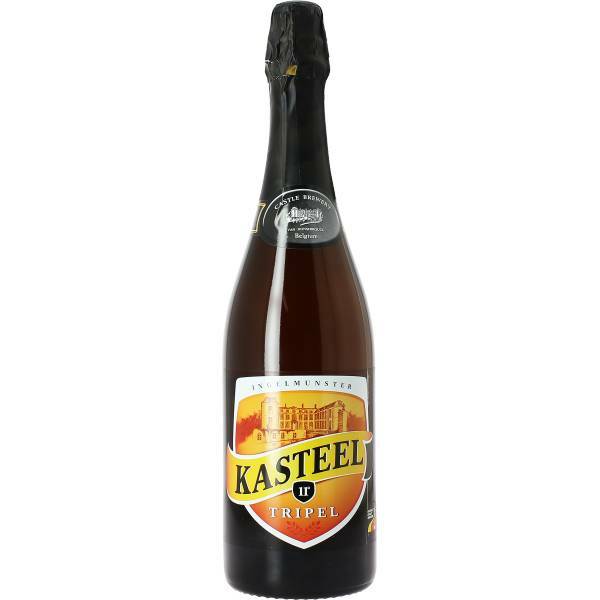 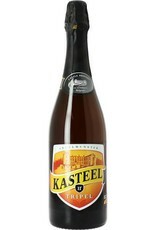 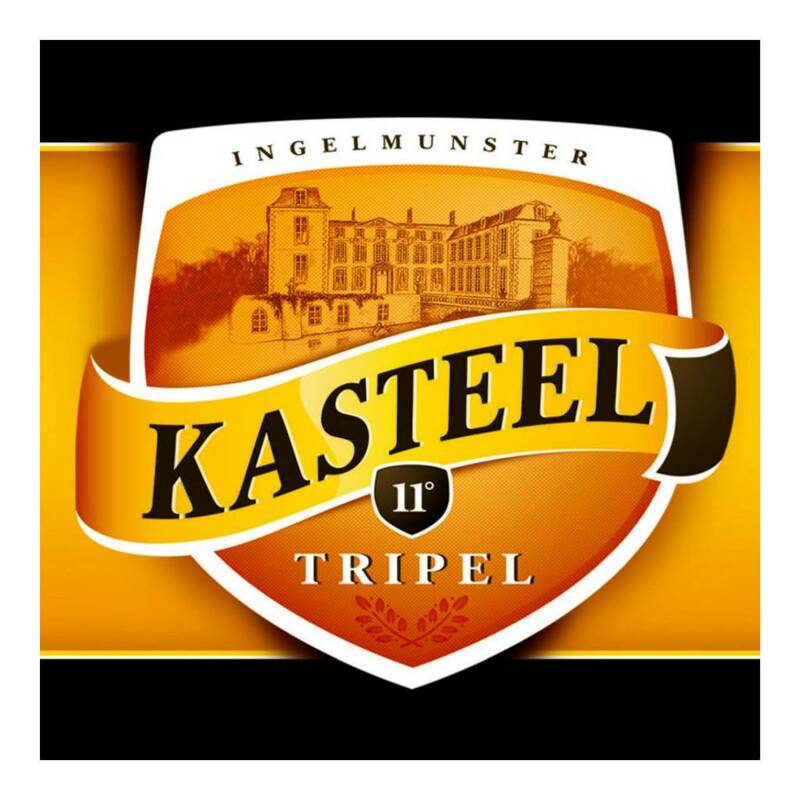 A rare find, as most beers numbering at 11% alcohol by volume tend towards sickly sweet, Kasteel hides the alcohol within artfully with the perfect combination of malt, hops and nutty verdure freshness. 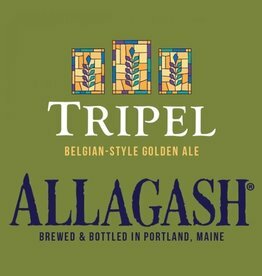 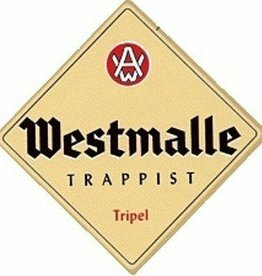 Vinous aromas of bready malts, exotic fruits and banana esters lead to a flavor that is a spicy light citrus and bitter orange hop flavor – brought together for a creamy character that exemplifies a strong-bodied, yet delicate Belgian beer."